Top 100 Books for Elementary Schools - Ampersand Inc. 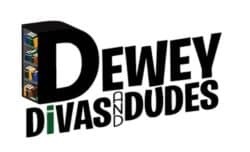 The Dewey Divas and Dudes have done it again! In their never-ending quest to get the word out about the best books out there they have created a Top One Hundred List of Books for Elementary Students. 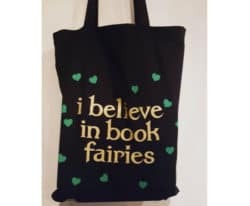 We are happy to say that this list includes a hefty chunk of some of our incredible Ampersand children’s publishers including: Chronicle Books, Owlkids, Harbour Publishing, Annick Press, Pajama Press, DK Canada, HMH, Sourcebooks, Orca Books, and Second Story Press. Hurrah!